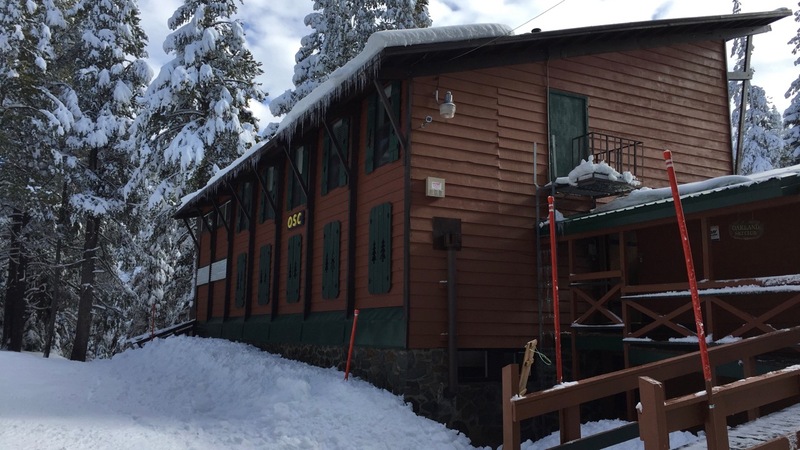 The Oakland Ski Club is the one of Bay Area's best ski clubs. Offering year-round mountain fun: skiing, snowboarding, rock climbing, biking, hiking, swimming, etc. 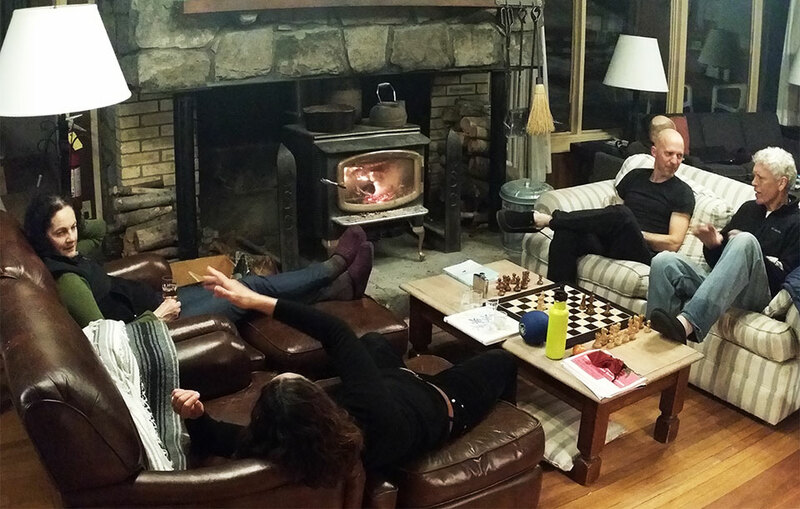 Escape for a quiet mid-week retreat, or join other members for fun-filled weekends and holidays. 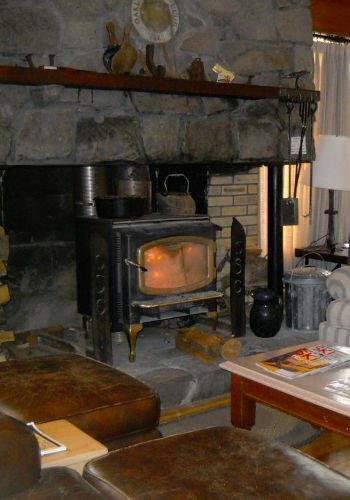 Among the San Francisco ski lodges the Oakland Ski Club is the only to offer caretaker-prepared meals for members and guests. Apply to become a member and join us for some fun! Welcome to the Oakland Ski Club website. Here you will find information about how you can join our club, make use of the OSC Donner Lodge, our history, and more. The Oakland Ski Club is currently accepting new members from all over the San Francisco Bay Area. Read more on the Membership page.